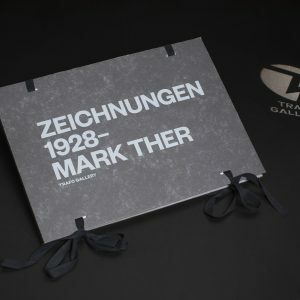 View cart “Mark Ther: Zeichnungen, 1928-” has been added to your cart. 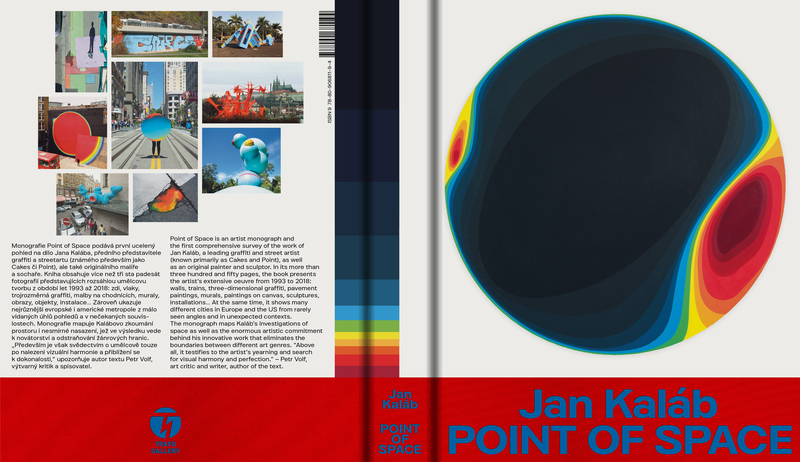 Point of Space is an artist monograph and the first comprehensive survey of the work of Jan Kaláb, a leading graffiti and street artist (known primarily as Cakes and Point), as well as an original painter and sculptor. 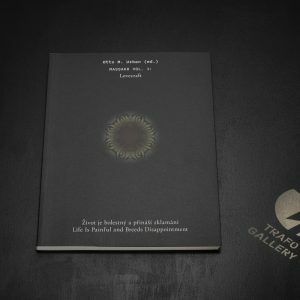 In its more than more than three hundred and fifty pages, the book presents the artist’s extensive oeuvre from 1993 to 2018: walls, trains, three-dimensional graffiti, pavement paintings, murals, paintings on canvas, sculptures, installations… At the same time, it shows many different cities in Europe and the US from rarely seen angles and in unexpected contexts. 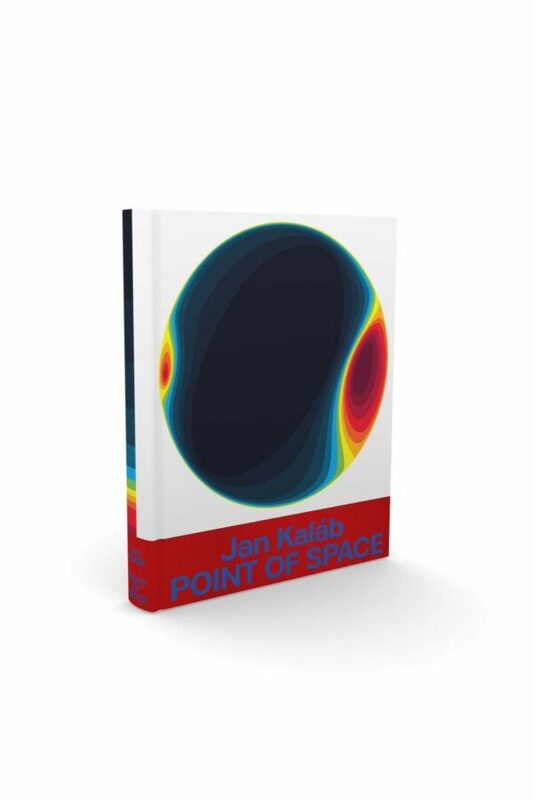 The monograph maps Kaláb’s investigations of space as well as the enormous artistic commitment behind his innovative work that eliminates the boundaries between different art genres. 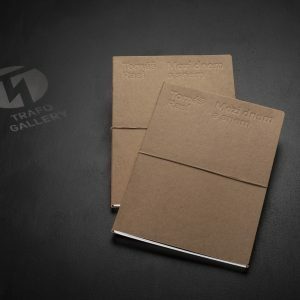 “Above all, it testifies to the artist’s yearning and search for visual harmony and perfection.” – Petr Volf, art critic and writer, author of the text. Print Tiskárna Helbich, s. r. o.